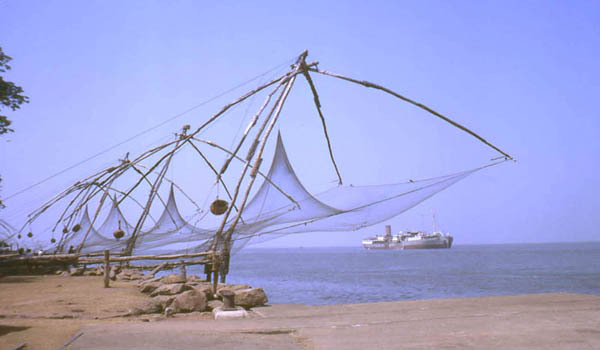 After Breakfast proceed to full day sightseeing of Cochin which covers St. Francis Church, Mattancherry Palace, Jewish Synagogue and the Chinese fishing nets. After sightseeing back to the hotel. Evening is at leisure for your individual activities. Overnight stay at the hotel. After Breakfast check out the hotel and proceed to Periyar home of Periyar Wildlife sanctuary. It is one of the best maintained wildlife sanctuaries in Southern India, giving an opportunity of spotting elephants, leopards, tigers and bisons, amongst various other species of flora and fauna. On arrival at Periyar check in the hotel and relax for some time. Rest of the day is at leisure for your individual activities. Overnight stay at the hotel. 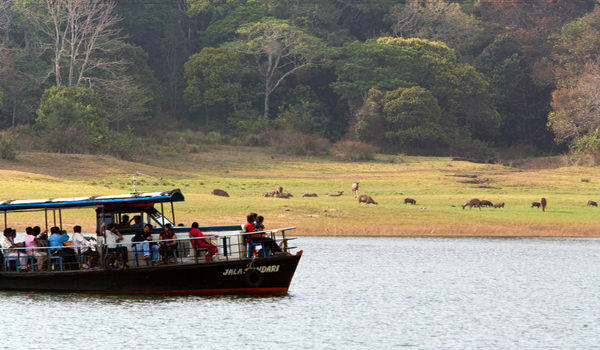 Early in the morning enjoy the boat ride on Periyar lake for wildlife viewing. After Breakfast take short jungle trek with a naturalist to view flora, fauna and avifauna. Later back to the hotel. Evening is at leisure for your individual activities. Overnight stay at the hotel. 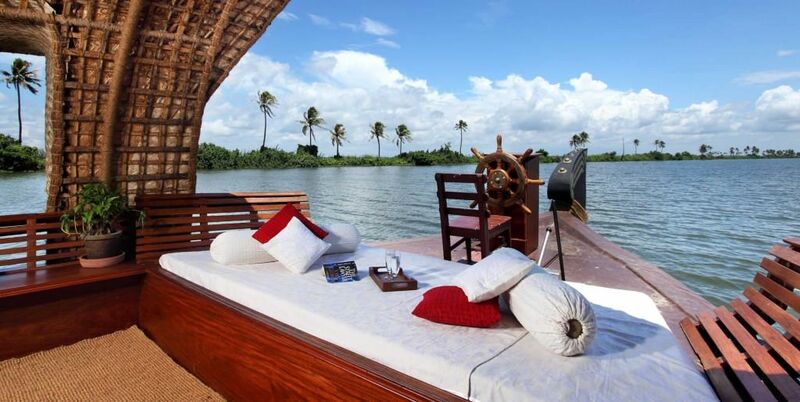 After Breakfast check out the hotel and proceed to Kumarakom by road. On arrival check in the hotel and relax for some time. Rest of the day is at leisure for your individual activities. Overnight stay at the hotel. After Breakfast full day is at leisure for your individual activities. Overnight stay at the hotel. 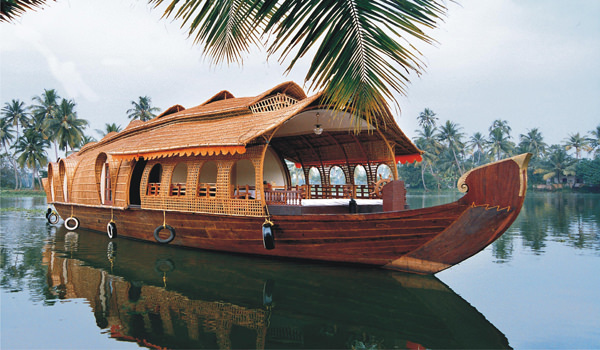 After Breakfast check out the houseboat in Alleppey and proceed to Cochin airport to board a flight for your onwards journey. Accommodation on twin sharing bed and breakfast basis at the hotels of your choice except on board houseboat where all meals are included.